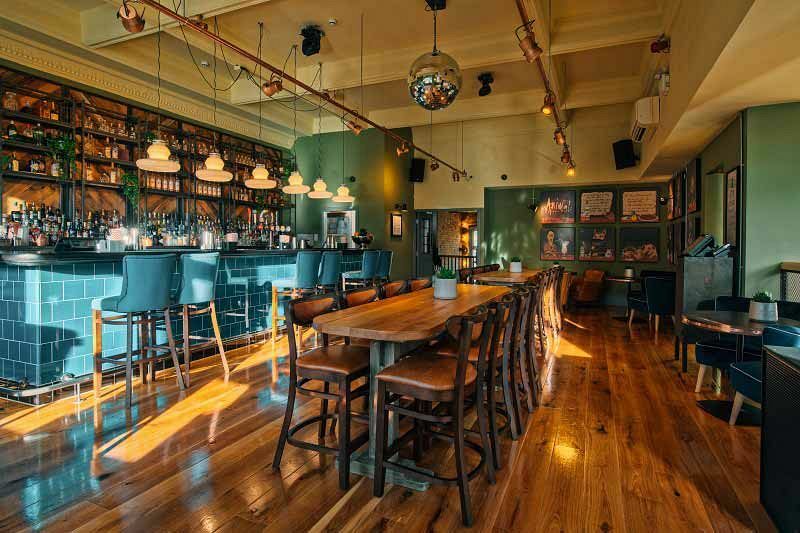 This festive season in London, treat your team to an exclusive celebration at this excellent venue in Putney, and soak up a stylish, laid back atmosphere that will guarantee a memorable evening for all guests. 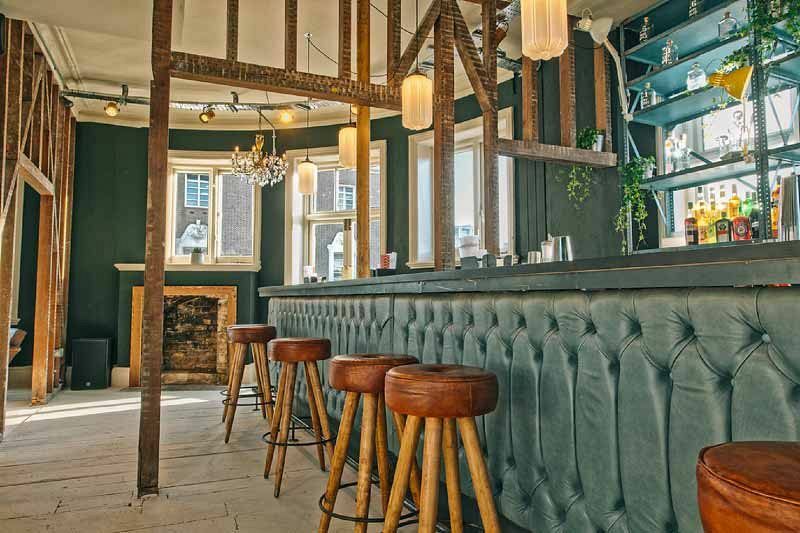 You’ll enjoy private hire of an area of the venue that will be exclusively for your group at this beautiful restored Victorian pub, where you’ll get to catch up with colleagues and let your hair down away from the stresses of the workplace! There’s two packages available on an exclusive basis here, the buffet package and the three-course dining package. 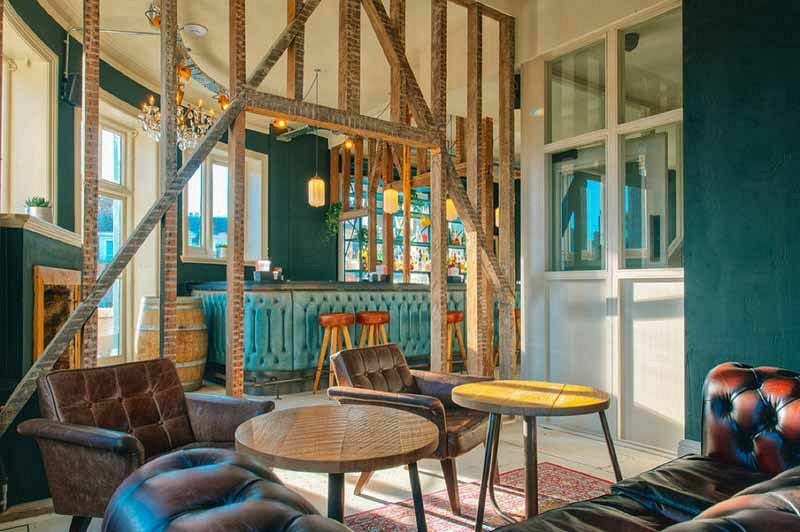 With both options, your group will enjoy a delicious chilled Prosecco reception, before getting stuck into an indulgent feast. The buffet option is ideal for those who are seeking a more relaxed dining experience where you can help yourselves, whilst the three-course option is great for those that want to choose three delectable courses from the fabulous set menu. There’s plenty of meat, fish and vegetarian options on both menus, so there will be something here that all guests will be able to enjoy. Those who choose the buffet package will also enjoy two drinks each from the excellent choice of wine, beer, spirits and soft drinks. A half-bottle of wine and unlimited still and sparkling drinks will be provided with the three-course dining experience. 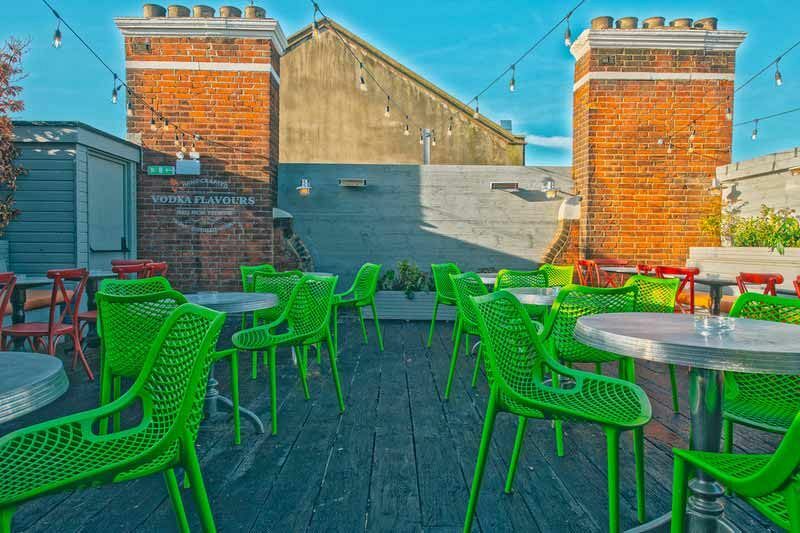 If you’re looking for a stylish venue where you can relax and unwind, then we’ve got just the place for you with this excellent venue in Putney – send an enquiry through today and make the first steps in organising your festive celebration.